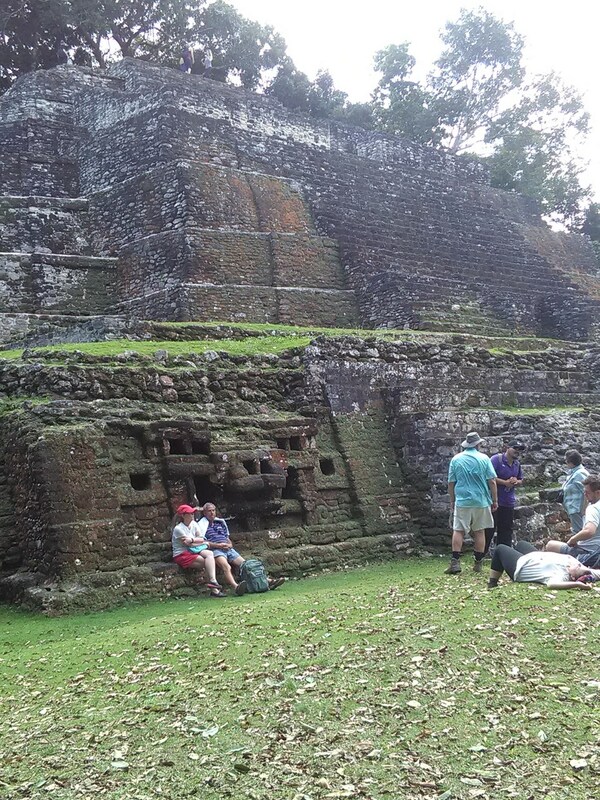 Lamanai Mayan Ruins is among the best Mayan Ruins to visit while in Belize. 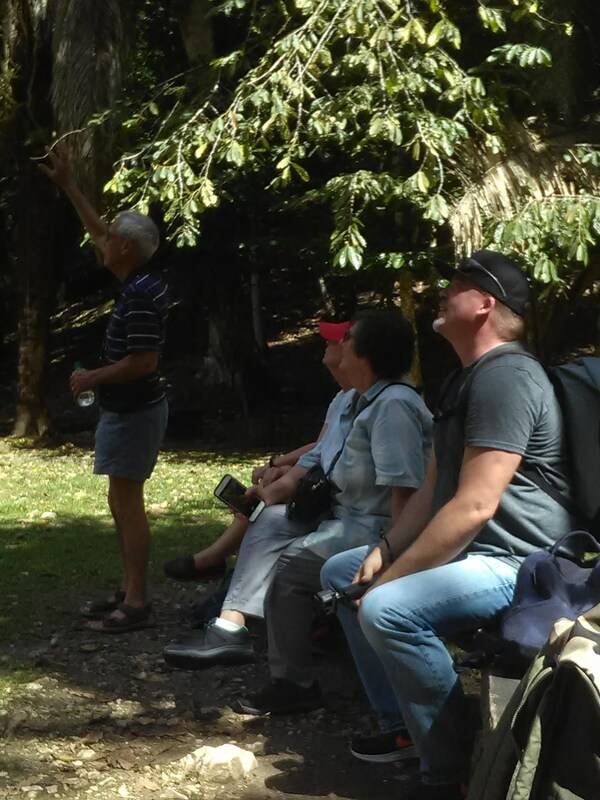 Take a River Boat up to the Lamanai Mayan site and learn about the flora and fauna along the way. 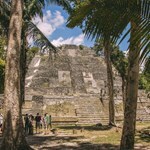 You also will learn all about the Maya history and their influence to the Belize and the world. 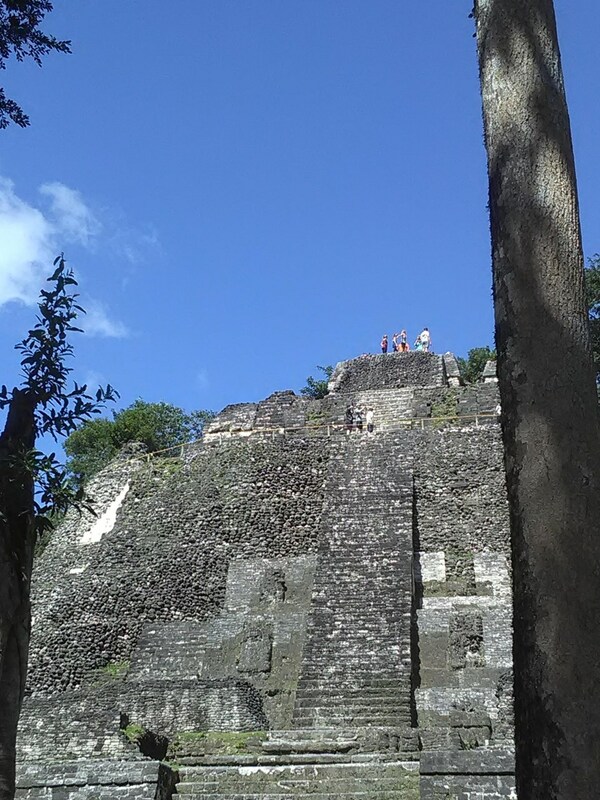 Climb the Mayan Temples, visit the onsite museum and take pictures of howler monkeys and exotic birds. 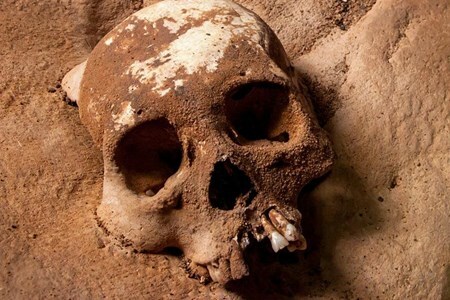 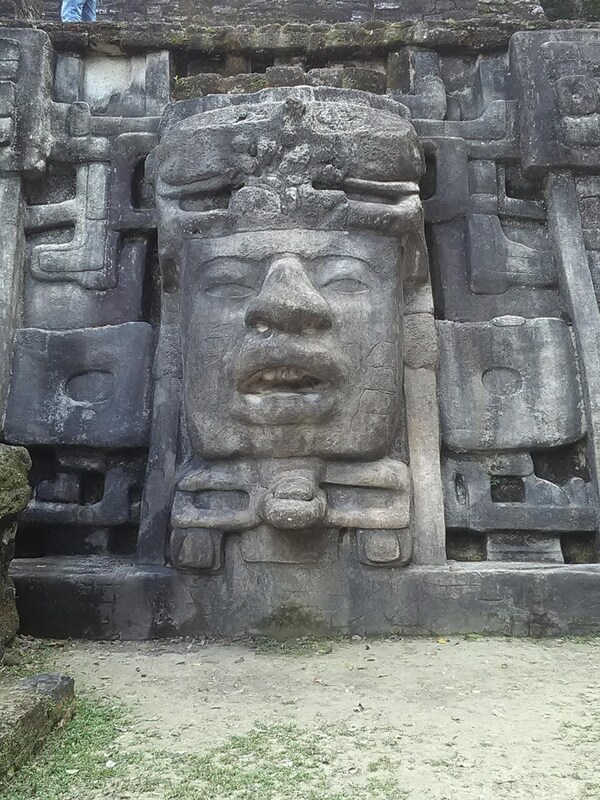 Lamanai Mayan Ruins Tour takes you back in time exploring ancient limestone temples. 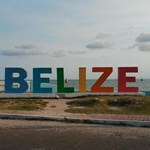 We pick you up in a clean, updated, air conditioned van. 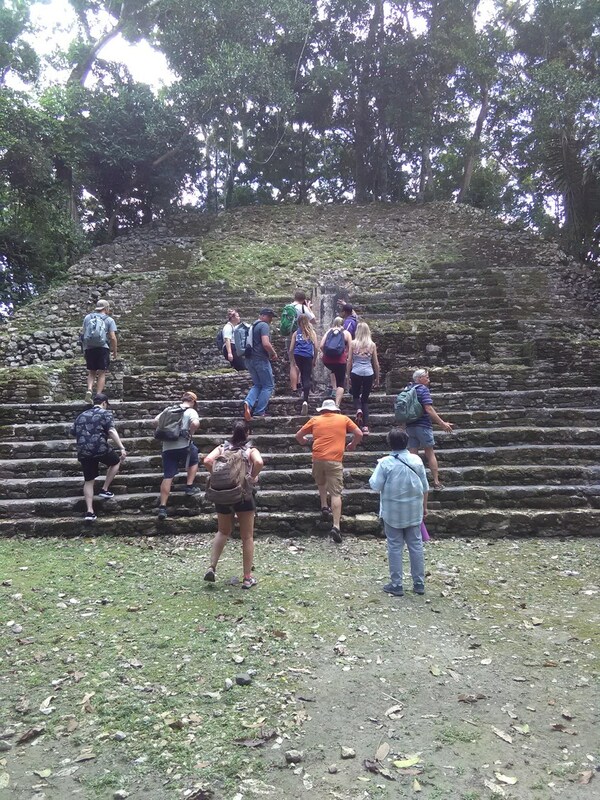 BELIZE JUNGLE TREK offers unforgettable adventure tours to some of Belize’s pristine destinations. 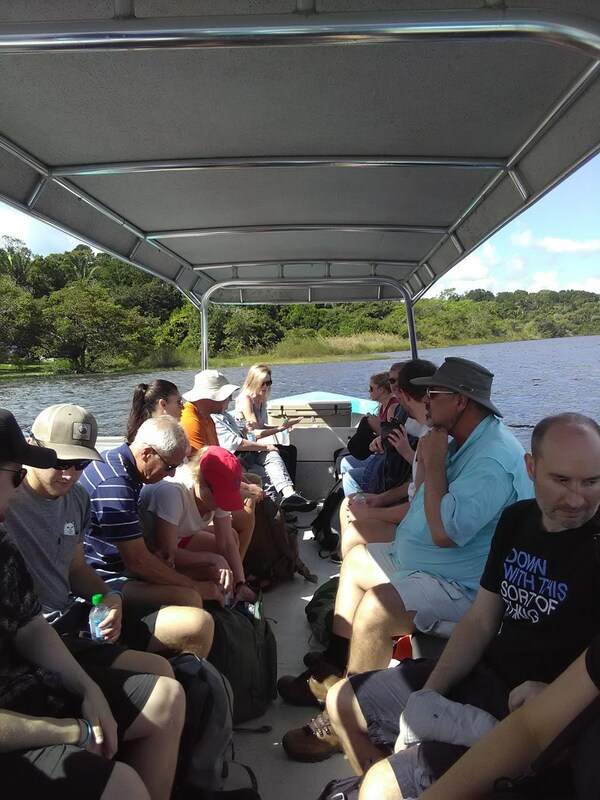 These hand-picked adventure tours are for visitors arriving on the cruise ships, visiting Belize only for the day and also to the overnight visitors, staying in Belize City, San Ignacio or San Pedro, Ambergris Caye. 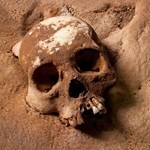 If we have to cancel due to weather conditions or for any other reasons, we will Refund in Full.